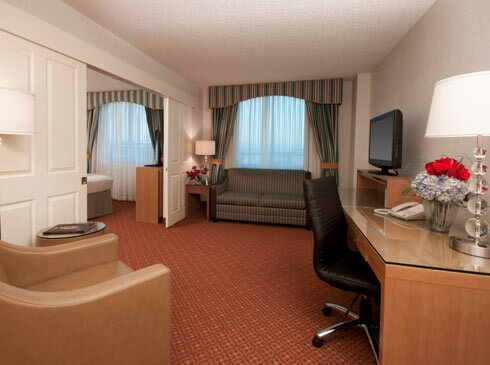 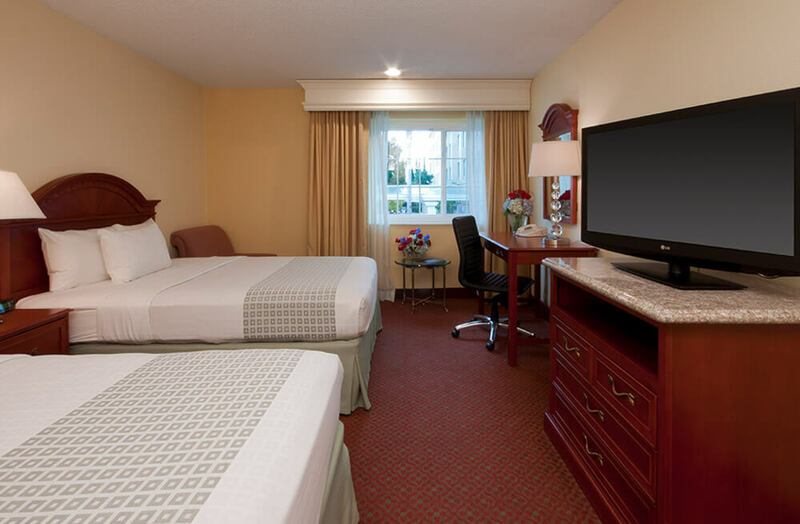 To book more than (5) rooms, please contact the sales department directly at (408) 346-4711. 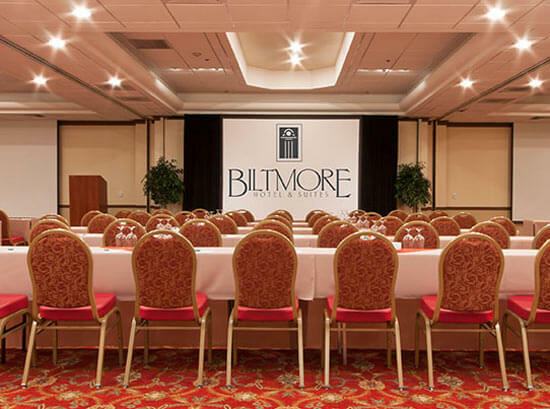 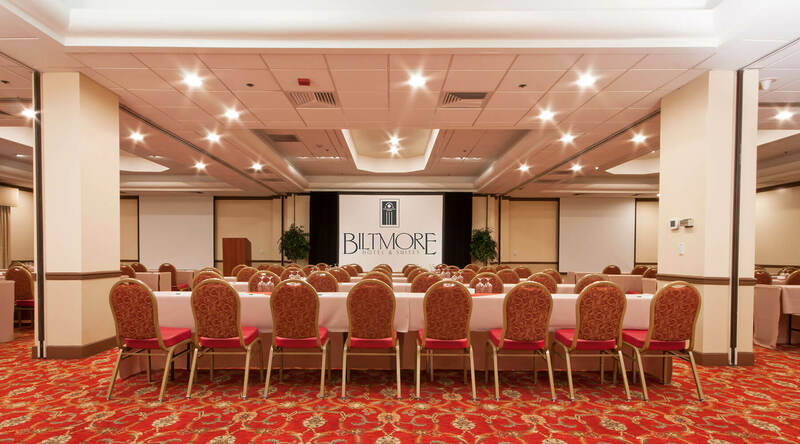 Delight in a welcoming array of luxurious comforts from the Biltmore Hotel and Suites, Santa Clara, California; the heart of Silicon Valley. 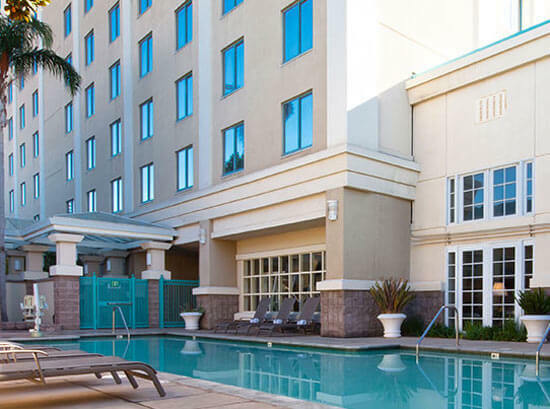 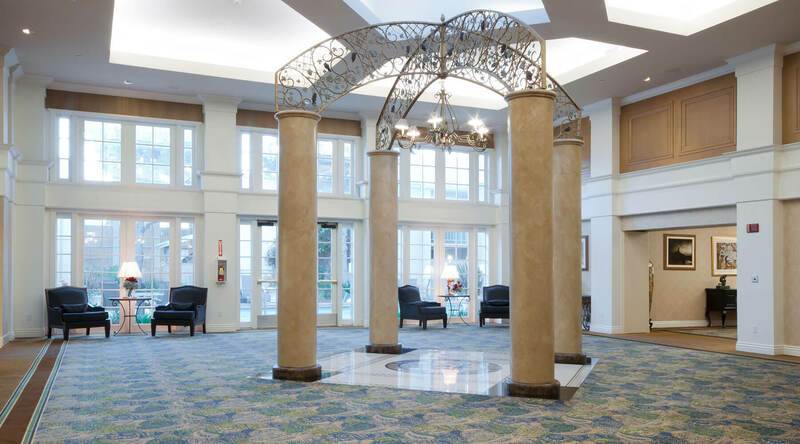 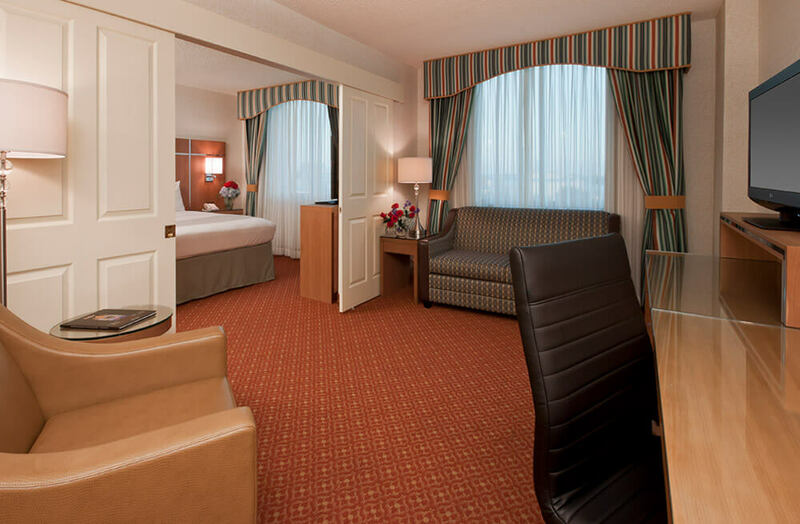 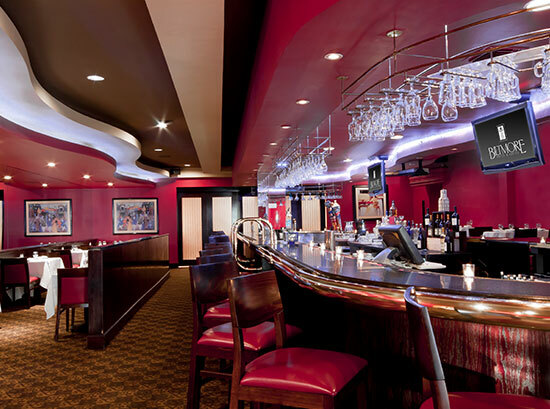 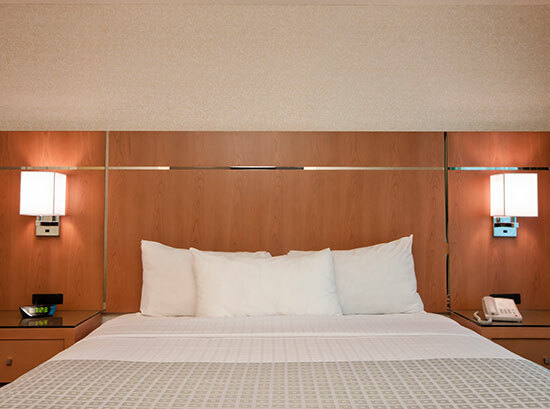 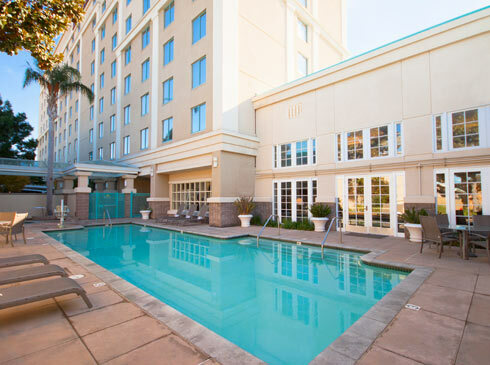 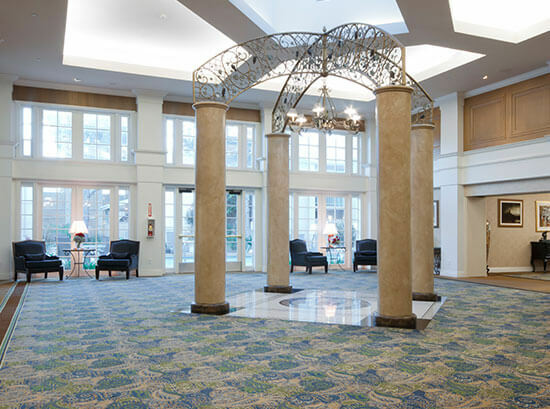 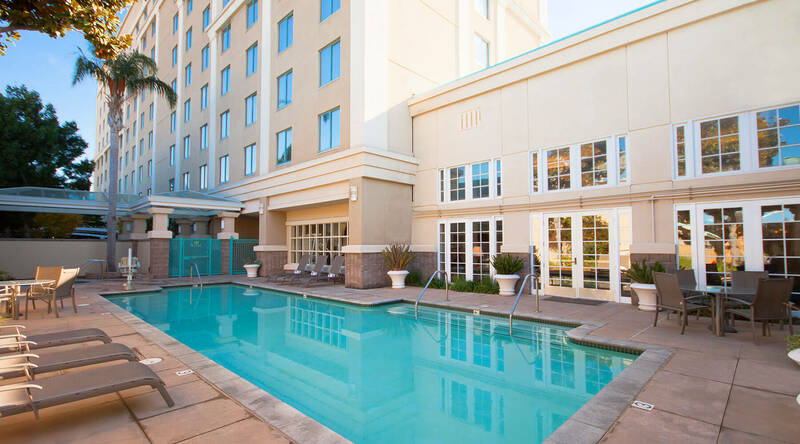 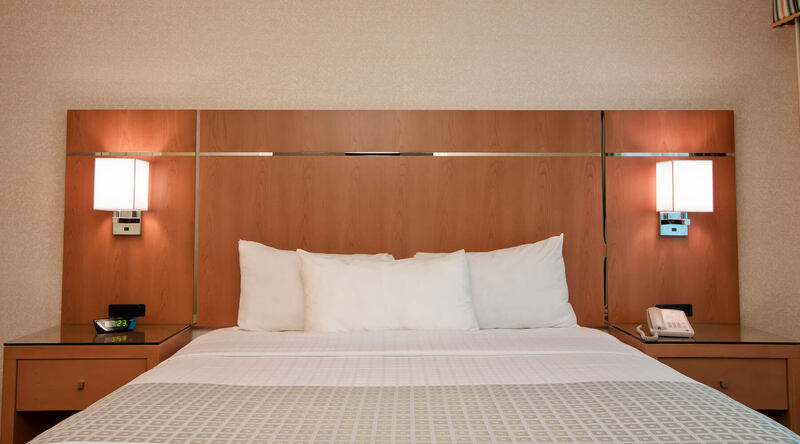 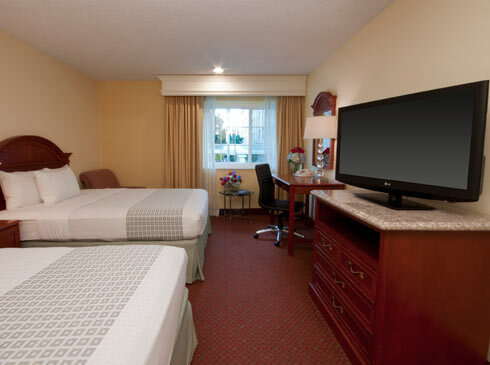 Featuring superior accommodations and executive-style amenities, our Santa Clara, California hotel is located just minutes from leading downtown San Jose businesses, the Santa Clara Convention Center, and California's Great America. 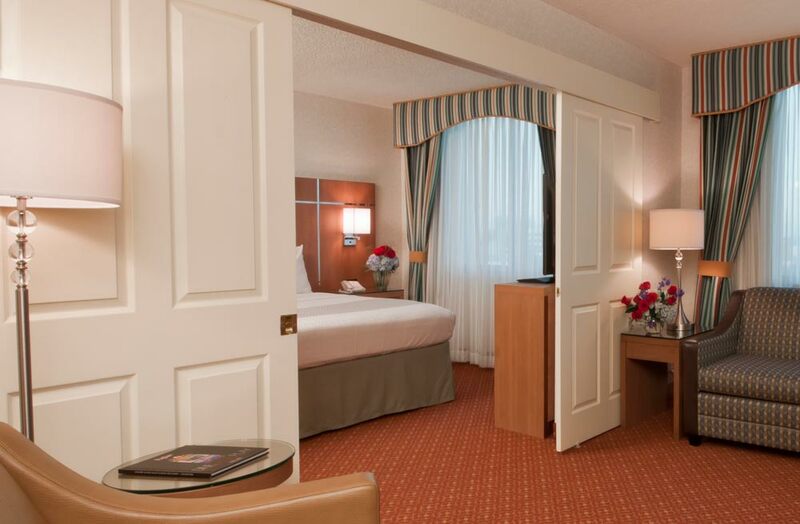 The perfect address for business and pleasure, we invite you to enjoy our signature style of unsurpassed luxury and value.